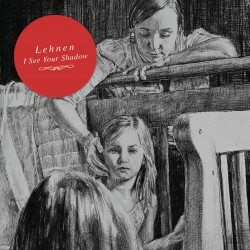 new album by austrian ambient/postrockers lehnen. after 1,5 years of stage absence they release their new 10 songs under the name „i see your shadows“. 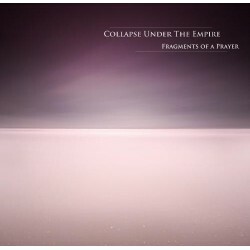 be prepared for some postrock combined with really great vocals..